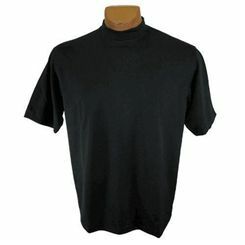 Sweatband.com golf offers you the latest and best range of golf clothing and golf apparel and golf products. 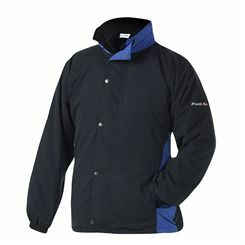 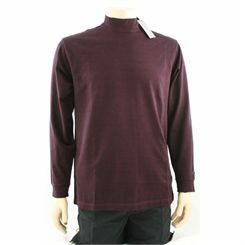 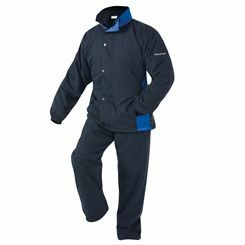 A full range of golf clothing is available including shirts, sweaters, waterproofs and much more. 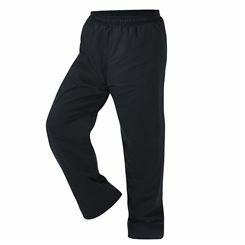 All leading golf brands are available including Ridge, Nike, North Western and more.